The Buffalo Sabres have signed restricted free-agent defenseman Rasmus Ristolainen to a six-year, $32.4 million contract extension. The deal, which comes the day before the start of the National Hockey League regular season, carries a $5.4 million cap hit. 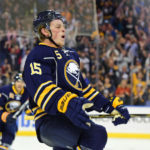 Ristolainen, drafted eighth overall in the 2013 NHL Entry Draft, is coming off a strong season in which he set career highs in goals (9), assists (32), points (41) and power-play points (21). He finished fourth on the team in points and third in assists. He and Jack Eichel finished tied for second on the team in power-play points. This is an outstanding deal for Buffalo. 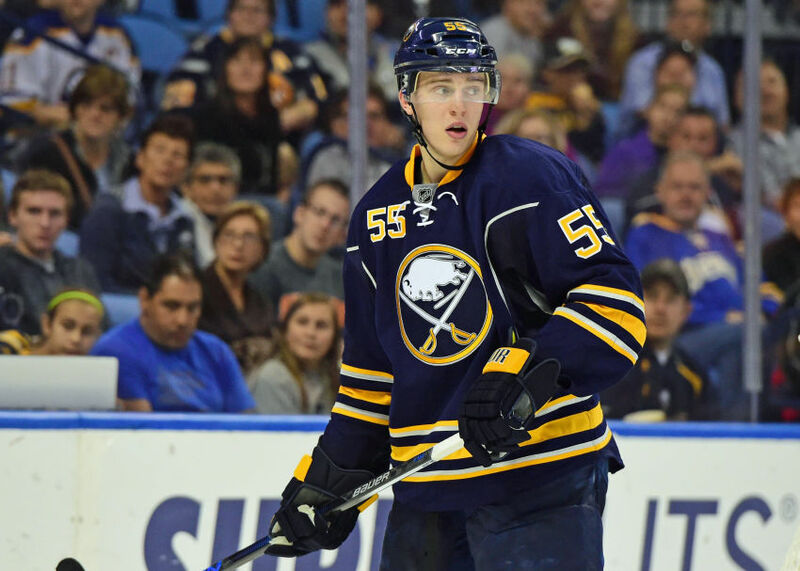 Ristolainen’s game continues to improve, and the 6-4, 207-pound defenseman is a crucial part of this Sabres team. He is a top-pairing defenseman and sees time on the team’s top power-play unit. 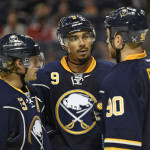 The timing of the deal is especially significant considering the Sabres open the season Thursday night against Montreal. Plus, fellow top-four defensemen Zach Bogosian and Dmitry Kulikov are battling injuries. 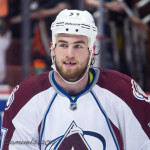 The 21-year-old finished in the top ten in average ice time in the NHL last year, averaging 25:16 per game. He also finished ninth among defensemen in shots on goal with 202. The Finnish defenseman has 19 goals and 65 points in 194 career regular-season games spanning three seasons with the Sabres.